The GTLE technology is now at an advanced stage: GTLE successfully commissioned its commercial scale plant in North Dakota in June 2010 and continues to utilize this facility for the processing of bulk quantities of international and domestic coals in order to demonstrate the effectiveness of the technology on various feed stocks and the operational capabilities of the commercial scale equipment. GTLE signed a license agreement with Solid Energy New Zealand Limited for construction of its first plant in New Zealand. Construction was completed in December 2012 with commissioning completed in April 2013. 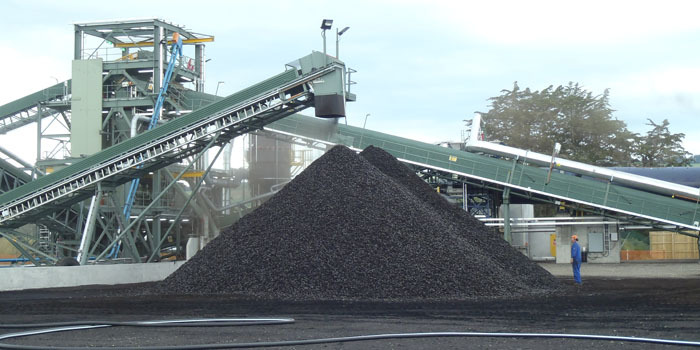 GTLE is currently progressing discussions with major Indonesian coal producers and Indian companies that have, or are in the process of acquiring, reserves of high moisture, low rank coals in Indonesia for export. GTLE is also actively progressing discussions with potential customers regarding project opportunities in the USA, India and Australia.